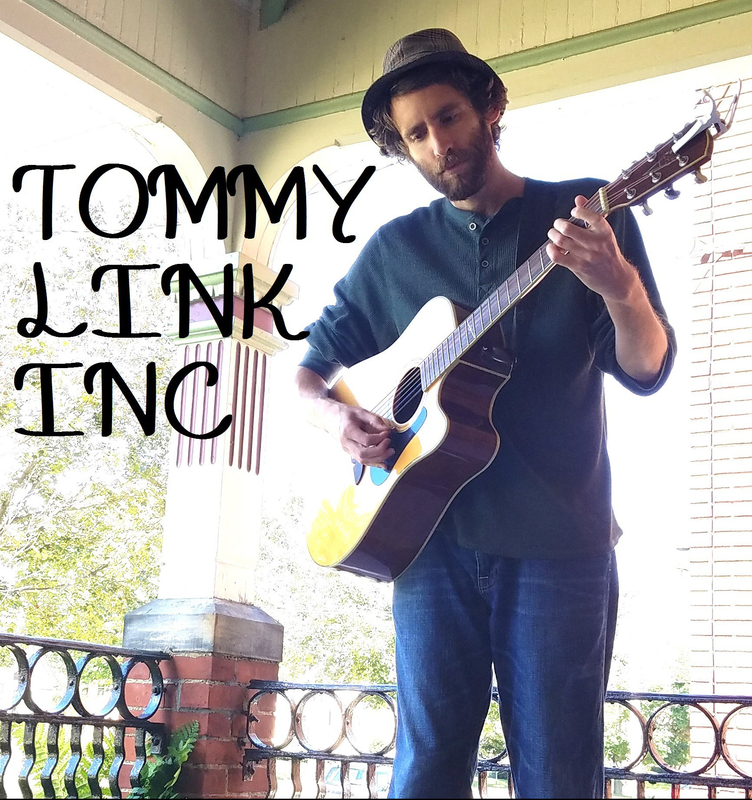 Five Seat Concert Hall | TOMMY LINK INC. 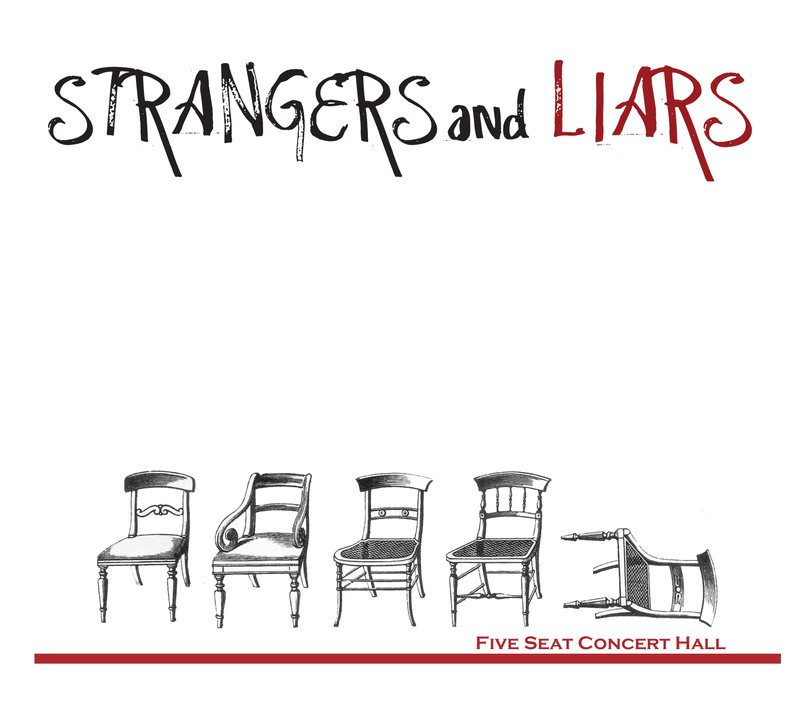 Earlier this month, Strangers and Liars released our debut album. “Five Seat Concert Hall” is officially for sale! The album consists of 10 tracks of all original music, written and performed by Strangers and Liars (myself, Justin Anderson, Russ Straub, and Tom Hitt). I’d like to thank everybody who’s supported us in the band thus far, this record being an early milestone on hopefully a long, fun road. If you see any of us in person, you can buy a disc from us face to face. Otherwise, you can look it up on either band camp or itunes and download the whole thing! For more information, be sure to visit the band’s Facebook page. It’s been very exciting to have this disc done after so long. For those in the Erie area, be sure to mark April 5th on your calendars, as Strangers and Liars will be having there CD release party at the Crooked i that Friday. Hope to see you there! « Stand Back! We’re Professionals.